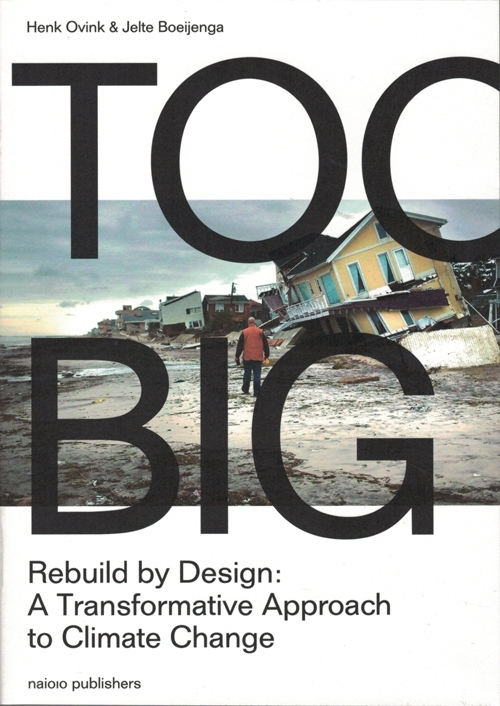 Rebuild by Design (RBD) was developed for the ‘Presidential Hurricane Sandy Rebuilding Task Force’ after hurricane Sandy hit the North-East Coast of the United States in October-November, 2012. 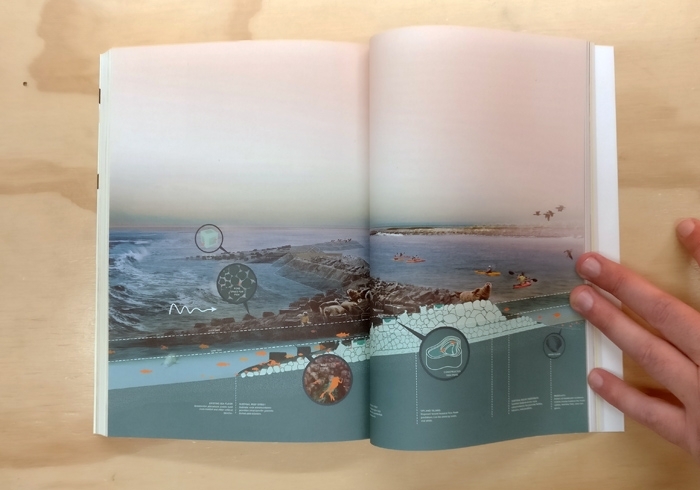 Using an innovative, designdriven process based on the design competition model, Rebuild by Design places local communities and civic leaders at the heart of a robust, interdisciplinary creative process to generate implementable solutions for a more resilient region. 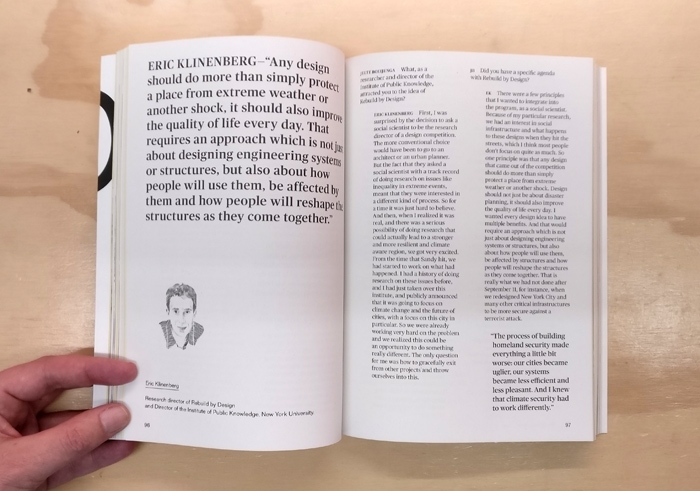 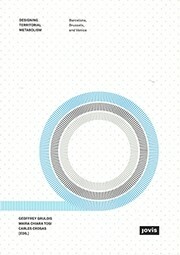 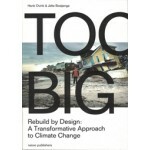 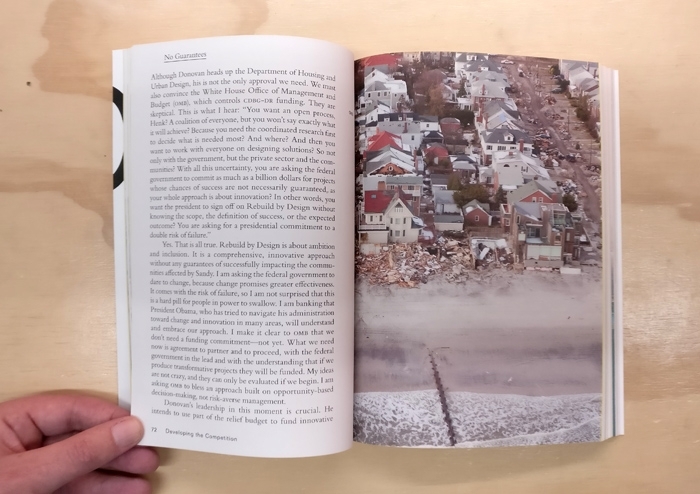 This book aims not so much to illustrate what Rebuild by Design did, but to reflect on it, assess it in all its aspects and embed it in a broader context to offer a guide for to politicians, designers, change managers, community leaders, researchers, activists and others, offering future approaches wherever climate-change induced, water-related urban challenges arise.